Oneplus has announced it’s latest flagship and the 2nd successor of it’s superhit smartphone Oneplus one. 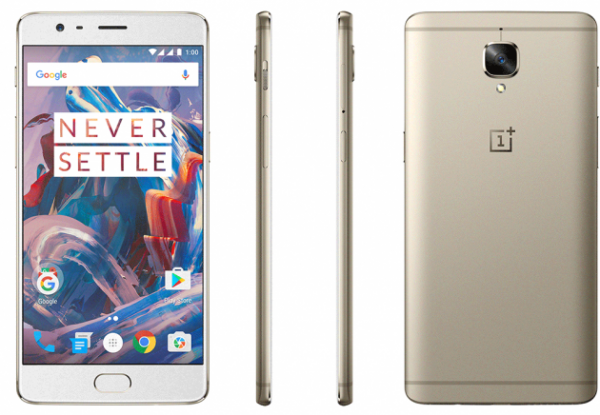 Oneplus 3 comes packed with Snapdragon 820 chipset and aderno 530 GPU , 4GB/6GB Ram , 64GB/128GB Rom , 16MP rear shooter powered with OIS (optical image stabilization) and a 8MP font shooter. 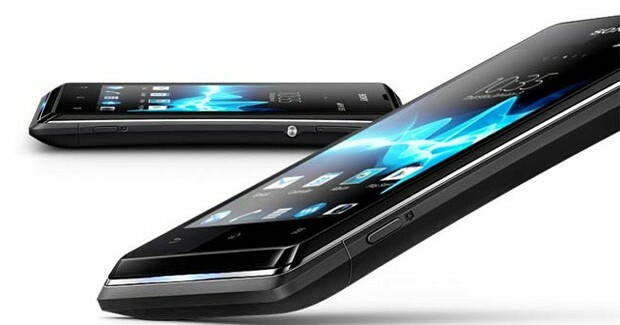 What disappointed its fans was the battery and pricing of the phone at the launch. Later , Ram management issues came out too. Which ultimately invited a good number of trolls for the phone. Even though company has dropped the invite system it was famous for , it hasn’t experienced a blast sales yet. I know if you are here ; you are in some trouble with your just-bought flagship , oneplus 3. Running out of memory but don’t know the cause? Ghost memory ? Unwanted cache? Or may be you have forgot your 6*6 pattern screen-lock you enabled for extra security. Or you might be selling your oneplus and don’t want second-hand user to access your data?Or you might be installing a new ROM in your device. Or is it that your FP sensor not responding at all and you have been suggested to factory-reset (or hard reset) your device. Don’t worry you are at the perfect place.Let’s get started without wasting much of your time. First things first , let me tell you what factory-resetting your device will do. Just as the name goes , once you factory-reset your oneplus , it will be just like a new out of the box (factory new). That does mean you will be losing all of your data and you have to set-up the whole phone again. You don’t have any other option if you have locked up that phone, do you? So , if you are flashing a ROM and you are factory-resetting phone for that ; don’t forget to back your phone and all user-data. Below is a step-by-step process to do what we have been discussing so far. Yes, the process is exactly the same for both of the variants available for oneplus 3. Force switch off your oneplus 3 by pressing power button for 5-7seconds. Once it is switched off , press and hold power button and volume-up button simultaneously ; and leave the power button as soon as you feel the phone being vibrated ,however continue pressing volume down button until the fastboot screen shows up. Select recovery and you will boot into recovery mode. Once you boot into the recovery mode , you will be able to see many options. Head on and look for Wipe data/factory reset. You can use either volume rockers or directly touch the option to choose that. Next you will be prompted by many ‘No’ and one ‘Yes-Wipe my data’ option. Go ahead and tap that. Wait for 5 seconds and now you can tap ‘reboot system now’ to turn your device on. It might take a little longer time than usual. That was simple , wasn’t that? If you’re still having trouble performing the factory reset on your One Plus 3, comment below with your issue and we’ll help you out.